Sounding over the Capital, the world famous One O’Clock Gun, fired every day except Sundays at one o’clock. 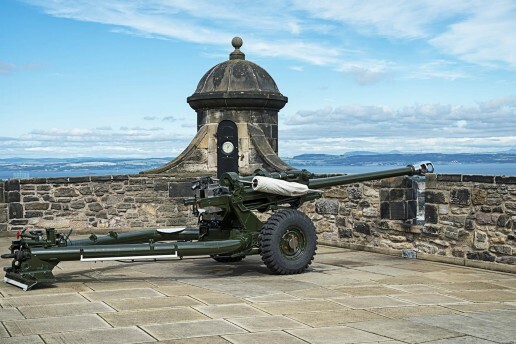 The first gun, fired in 1861, provided an audible time signal for ships in the Port of Leith where ships were able to set their chronometers in the days before accurate timepieces. Fired from Mill’s Mount Gun Battery the signal could be heard over two miles away. 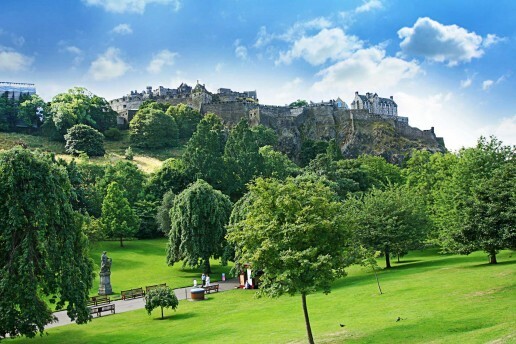 Best experienced by going to the castle to watch the event or listen out for its signature sound while enjoying the beautiful surroundings of Princes Street Gardens.